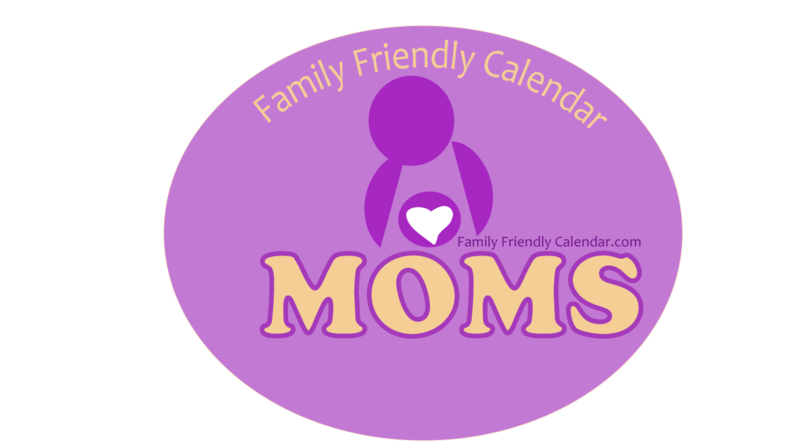 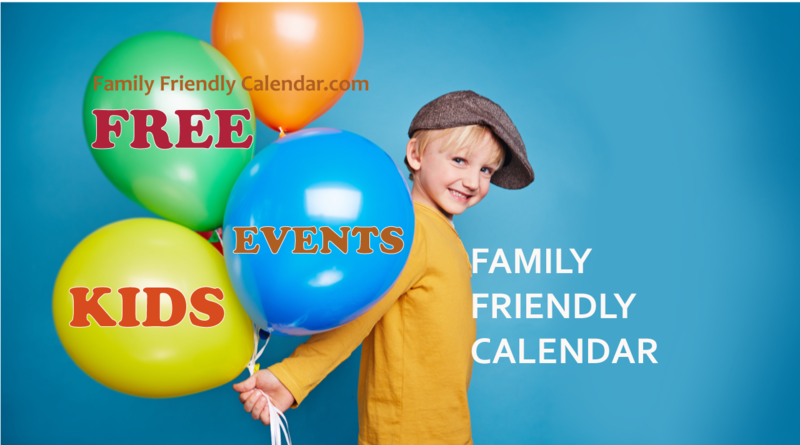 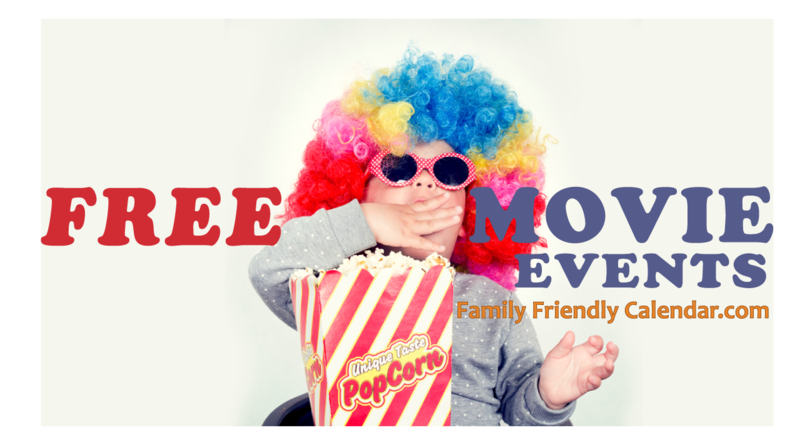 Events for moms or parents that offer childcare during the event. 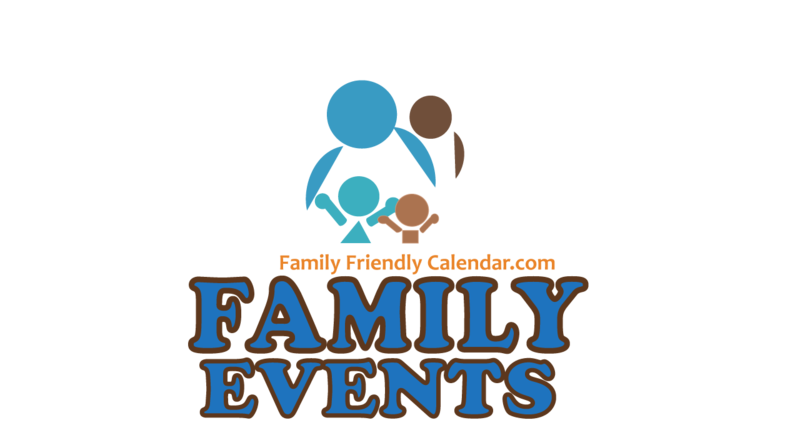 Event organizers might require a fee for childcare. 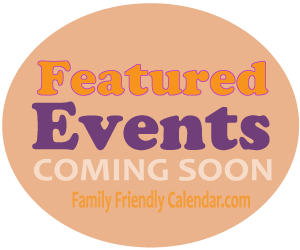 See event for details.